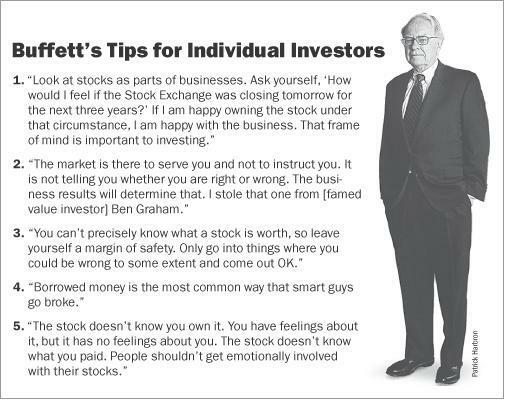 Home > Investing Mantra's - Warren Buffett > Mr. Warren Buffett, loves share market crashes...! Mr. Warren Buffett, loves share market crashes...! The world's richest investor, Mr. Warren Buffett, loves share market crashes.